Nail beautification is not new. Women have always been adorning their nails in different ways. With every passing day, this art is becoming prettier. Inclusion of artificial nail-art and French manicure added great quotients of glamour to nail arts but the most pulsating among all is ‘silk wrap’. Now get ready to feel the enticing smoothness of silk fabric on your nails too. Wondering on its idea? Know all about ‘silk wrap’ and its silken feelings. What is silk wrap nail? Silk wrap nails are artificial addition to your fingers which are natural silk fabric. These are normally used on frail and damaged nails. It is an alternative technique for fiber glass nails. However, they are less translucent than fiber glass nails but they offer better strength to nails. How to apply silk wrap nail? Silk wrap nails are made of pieces of silk materials. It takes a minimum of one hour to apply silk wrap nails. Nail tips which are used in this process are made of pure silk. These nail tips come in a kit and are available in different shapes. 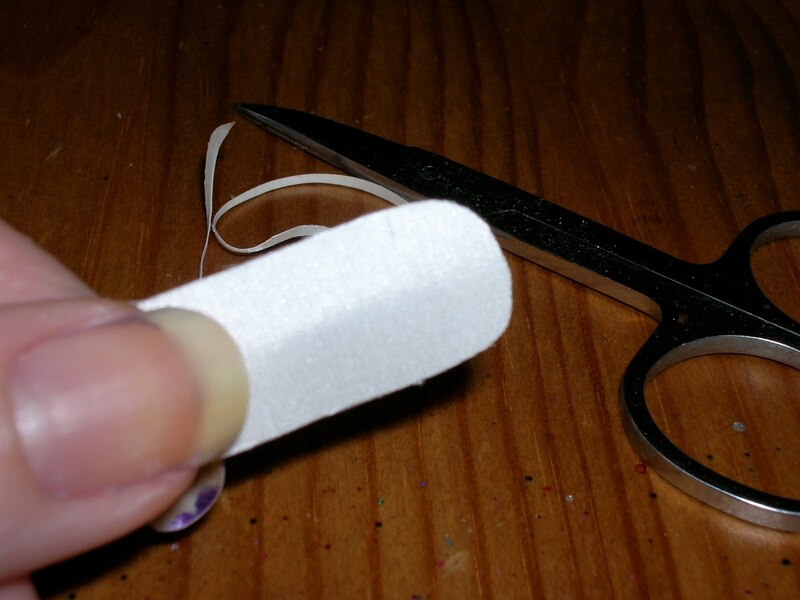 You can cut these silken nail tips in accordance with your nails and fix them with help of little bit of glue. Allow this glue to dry for a while. 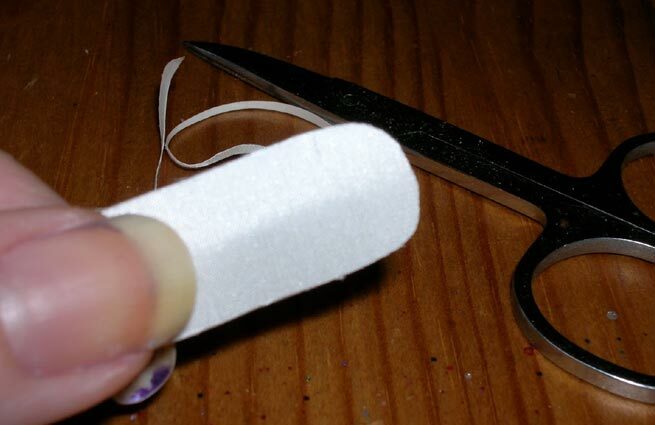 Once the glue is dried, silk wrap applied on nails is buffed. Buffing helps in smoothening of nail surface and gives you the perfect silken feel. Why to use silk wrap nails? Silk wrap nails were introduced as the natural substitute of synthetic nail extensions. Bringing the luster and smoothness of the most fabric alive on nails, these wraps became immediate hit. There are many reasons which made these super smooth fabricant nail wraps to garner such popularity. Silk wrap nails are more flexible than other artificial nail extensions. Made of natural materials, it keeps you close to nature. Silk wrap nails are thinner than other artificial nails such are acrylic or gel nails. It gives you a natural feeling which you cannot find with other nail reinforcements. Silk wrap nails are wonderful replacement of other man made nail add-ons. It also nicely covers your broken and chapped nails. Made of pure silk, it gives your nails a natural touch up which you cannot find with other nail beautification objects. But if you are too active and use your hand regularly in your daily chore activities, using silk wrap nails can be little risky, as it is more fragile than other nail extensions.